ArchiMate® Version 3.0: Technical Corrigendum No. 1 (TC1) has been published. This is a set of corrections to the ArchiMate 3.0 Specification. It is available as a free download from The Open Group website, and an updated version of the full specification including TC1 has been published, known as the ArchiMate 3.0.1 Specification. 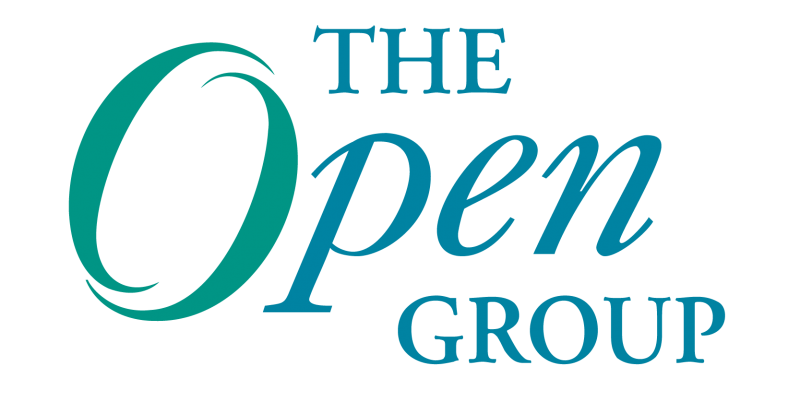 The second ArchiMate Day will be held at The Open Group Amsterdam event on Wednesday, October 25th.